Our Ladder Training Course is an awareness course suitable for those employees who regularly work at height with ladders. Duration 2 hours and a maximum of 12 per course. Individual certificates issued for participants and valid for 3 years. Our in Company Ladder Awareness Training Course is delivered on your premises or site at a time convenient to you. Public Ladder Training Course: Available on request for 1-1 or larger groups. 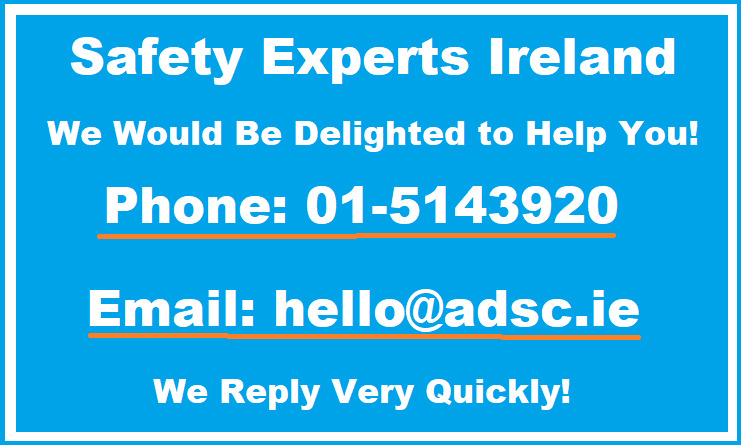 Our Ladder Training Course can be run at ADSC Offices in Baldoyle Industrial Estate, Dublin 13 at short notice. We would welcome the opportunity to provide you with a suitable quotation for your training requirements and look forward to hearing from you.